23 Members of European Parliament directed a letter today, 12 April, to Federica Mogherini, High Representative of the European Union for Foreign Affairs, expressing their “great concern with the arrest, detention and sentencing of the Palestinian Legislative Council member Khalida Jarrar.” Jarrar, a prominent Palestinian leftist, feminist and advocate for political prisoners, is serving a 15-month term in Israeli prison; she was arrested on 2 April 2015. 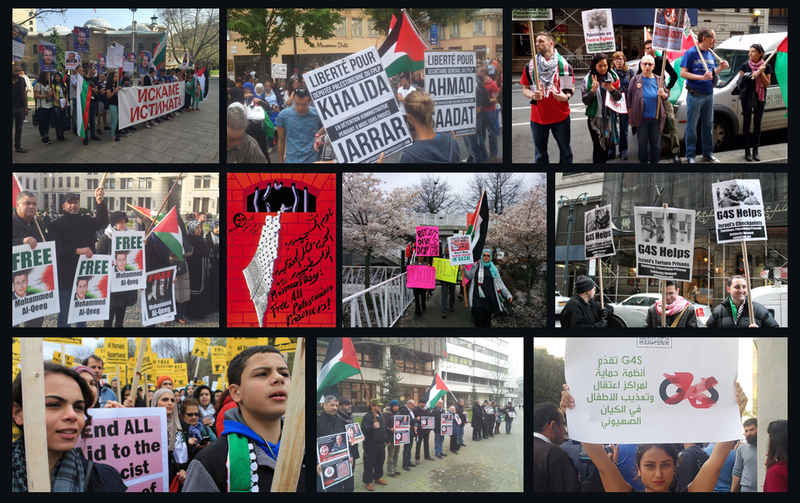 The MEPs called on Mogherini to raise Jarrar’s case with the Israeli government and demand her immediate release, that the issue of Palestinian political prisoners is raised and investigated, and that the EU mission in Israel and future EU delegations visit Jarrar and fellow Palestinian prisoners. Further, they raised the overall situation of Israeli military courts, which convict Palestinians at a rate of over 99%, the transfer of Palestinian prisoners inside Israel, and new legislation threating heavy sentences for children and stone-throwers, as well as the legislation allowing force-feeding of hunger strikers. The letter, signed by members of the Socialists & Democrats (S&D), European United Left/Nordic Green Left (GUE/NGL), Alliance of Liberals and Democrats for Europe (ALDE), Greens/European Free Alliance (Greens/EFA), and Europe for Freedom and Direct Democracy (EFDD) groups in the Parliament, highlighted the injustice of Israeli military courts and the nature of “prohibited organization” charges which deny Palestinian freedom of association and criminalize Palestinian politics. 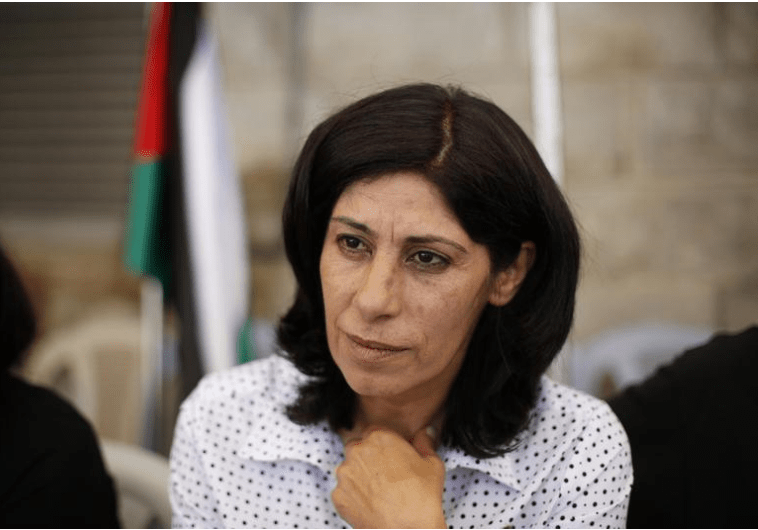 The letter discussed the nature of the charges against Jarrar, which focused on public political activity and speeches, and the use of alleged secret evidence to jail Jarrar and deny her bail.